Discussion in 'Price Drops, Must-Have Freebies, and Deals' started by 9x16, Oct 28, 2015. 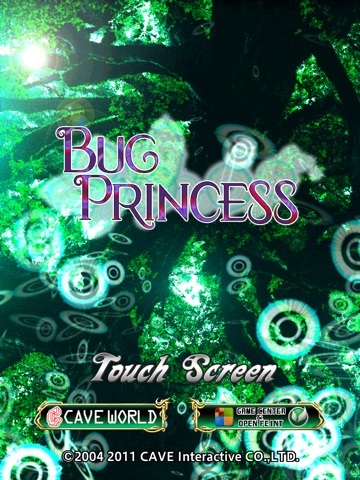 ###　BUG PRINCESS ### The legendary arcade shooter "Bug Princess" (Mushihimesama) arrives for iPhone, iPod touch and iPad! 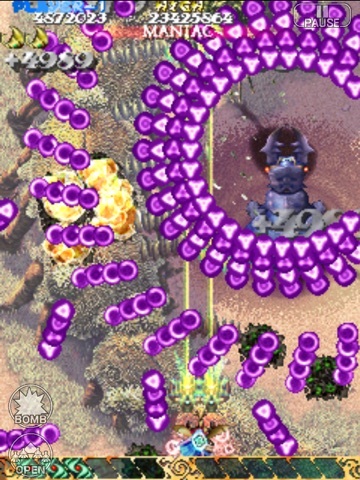 Take control of Princess Reco and dodge through massive bullet storms to save the village of Hoshifuri! 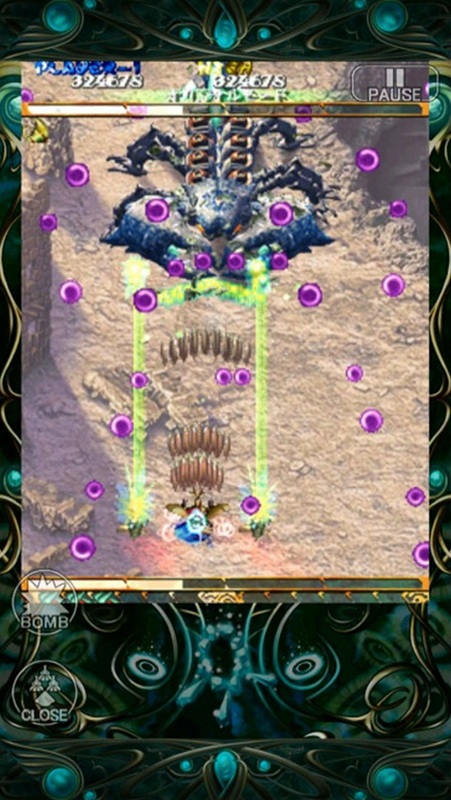 * Please note this application is the arcade version. 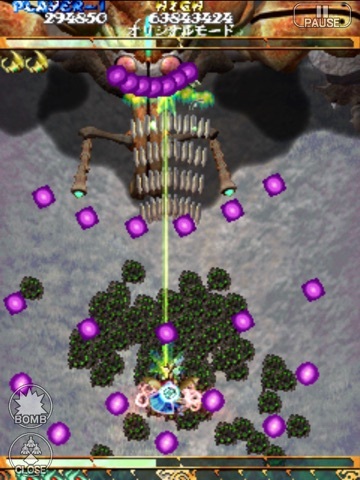 ### GAME FEATURES ### ● THREE UNIQUE GAME MODES, FOUR DIFFICULTIES - Original Mode: Moderate difficulty. 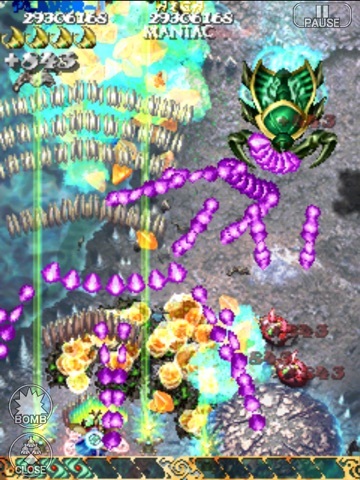 - Maniac Mode : Intense and frenetic gameplay. 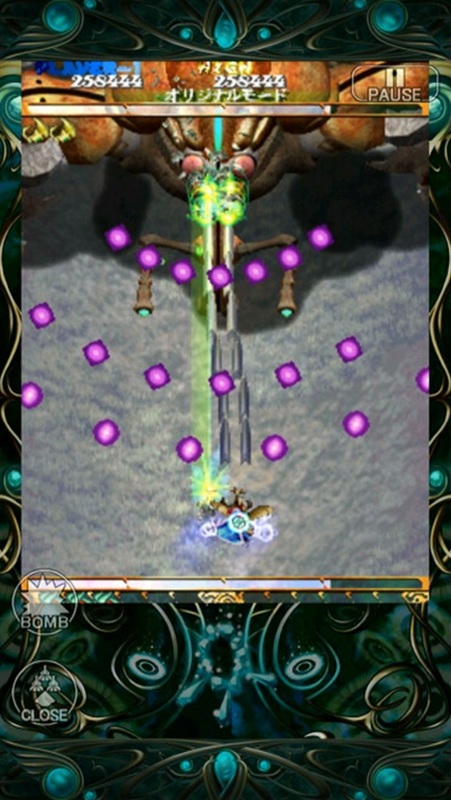 - Ultra Mode : Sheer bullet hell. 4 different levels of difficulty available for all levels from beginners to veteran shooter players! 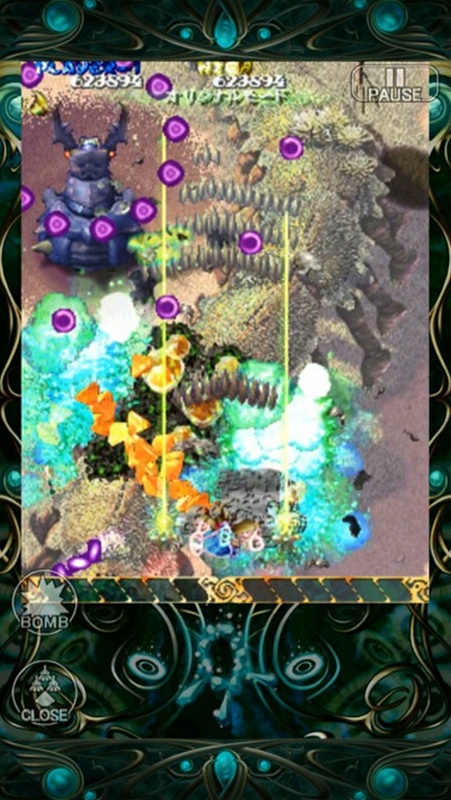 ● Beautiful 2D graphics stand out in this universal app, playable on both smartphones and tablets. ● CONTROLS OPTIMIZED FOR SMARTPHONE Pull off moves impossible on an arcade stick right in the palm of your hand with smooth touch control! ● COMPATIBLE WITH GAME CENTER Worldwide rankings are also available online! 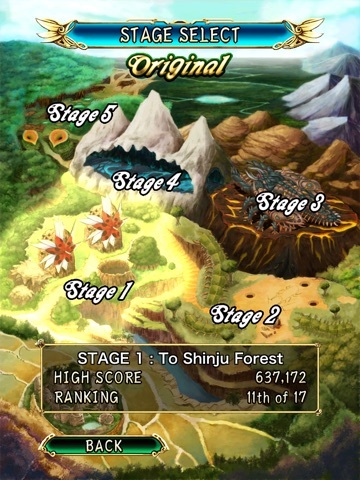 Rankings are listed for all difficulty levels and stages. Unlock achievements by completing in-game challenges! Go for a full achievement list! ### IMPORTANT ### : Please read the following before purchasing this application. 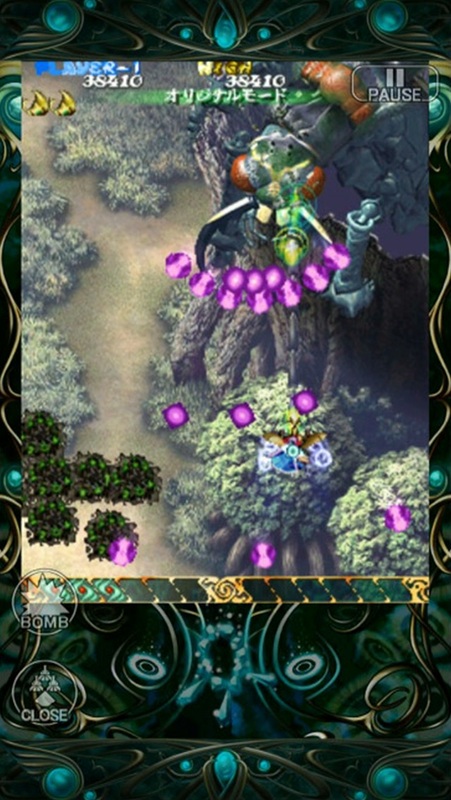 ● This game is compatible for iPhone 3GS & up, iPod touch 3rd Generation & up (iOS4.3& later), and iPad devices (iOS 4.3 & later). ● Since this application uses a significant amount of memory, it is possible that it will crash when device memory is limited. Please consult our Support Page if this happens. ● Turning the expand/shrink accessibility function "ON" may interfere with in-game play. Free today only, as a result of a Twitter campaign. The game will be released on Steam next week. Thanks go to StarCreator on NeoGAF for the heads up. Hey, Thanks! Took advantage of it, although I prefer Dodonpachi Resurrection. I'm getting an error message when I try to download it. It says temporarily unavailable. Edit..... Is there something going with the App Store? I'm getting "temporarily unavailable" on everything I attempt to download. ESP2 was my favorite for years. And then BP2-Black Label won me over. 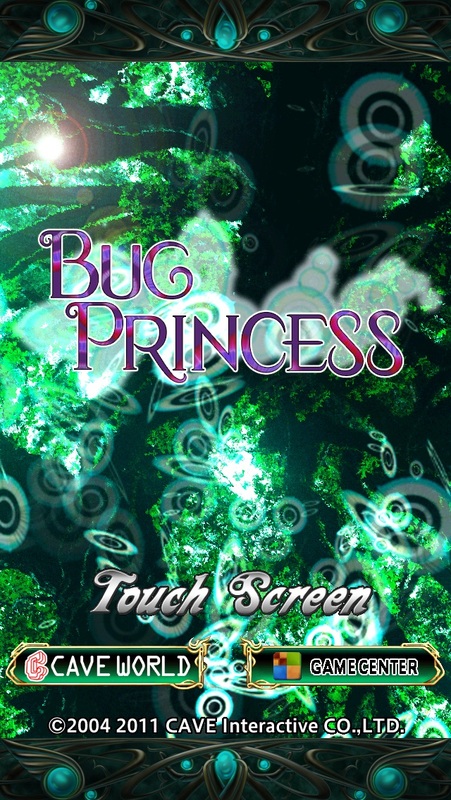 But the whole Bug Princess series is phenomenal. This deserves several fistbumps, thanks for the alert!! More than 24 hours later and the deal is still active. It could last until 11/2 according to one source. That's not artwork from the game. That's from the Ghibli movie Nausicaa of the Valley of the Wind.